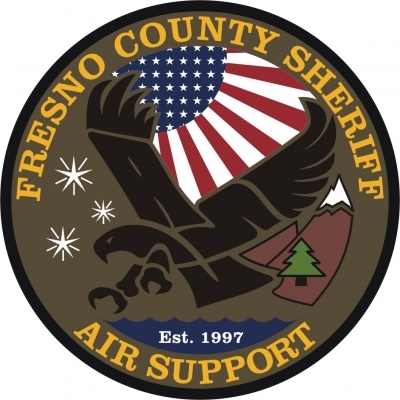 The Air Support Unit shall provide air support to ground based units of the Fresno County Sheriff's Office engaged in all facets of law enforcement activities serving the citizens of Fresno County. 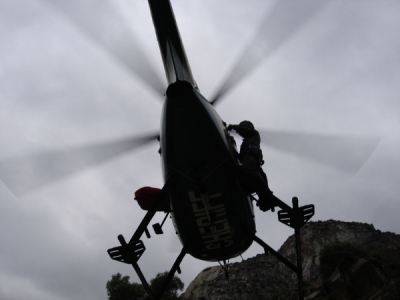 The Air Support Unit may provide, when resources are available, air support to other law enforcement agencies in the scope of mutual aid during life threatening, emergency situations. 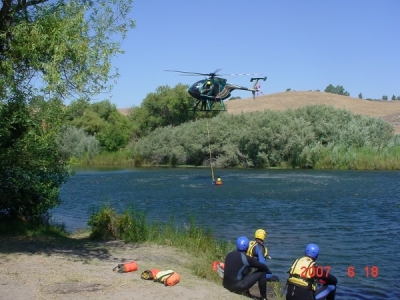 The Air Support Unit was created in October of 1996. The unit is located at the Fresno Airport. 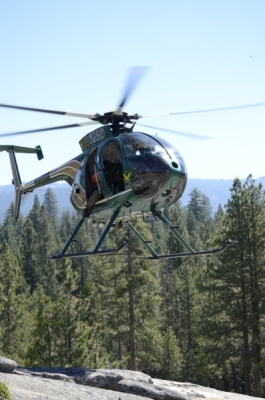 The McDonnell Douglas 500E helicopter was selected as our preferred aircraft and two ships were purchased in Arizona to start the program. 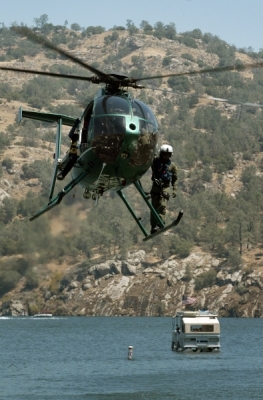 The flight crews began patrol operations on May 1, 1997. 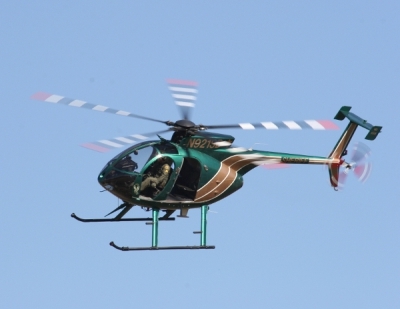 The McDonnell Douglas 500E helicopter has a turbine engine that has a maximum speed of 175 mph with a maximum ceiling of 16,000 feet. 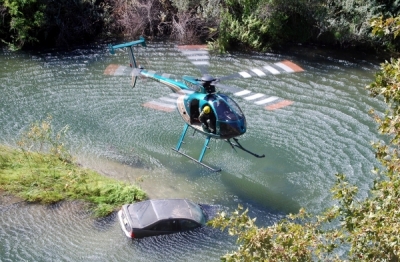 The helicopter has four seats and always carries a pilot and a flight officer who are both deputies. 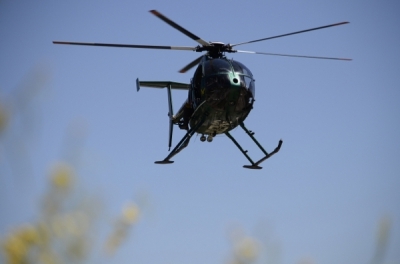 Both of the MD500E ships are equipped with a Forward Looking Infrared (FLIR) system, color video camera, a 50-million candle-power "Nightsun" search light, a 350-channel radio, and a computer system. 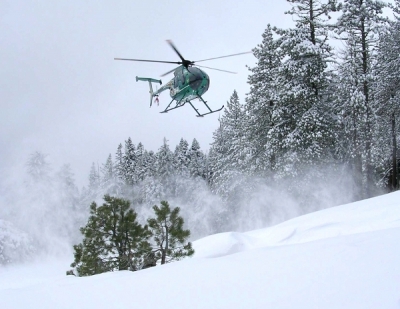 The patrol helicopters, which are named Eagle-1 and Eagle-2, patrol 7 days a week, 365 days a year. 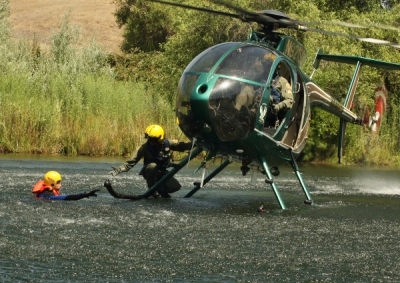 The Airborne Law Enforcement Association was founded in 1968 to support and encourage the use of aircraft in public safety.